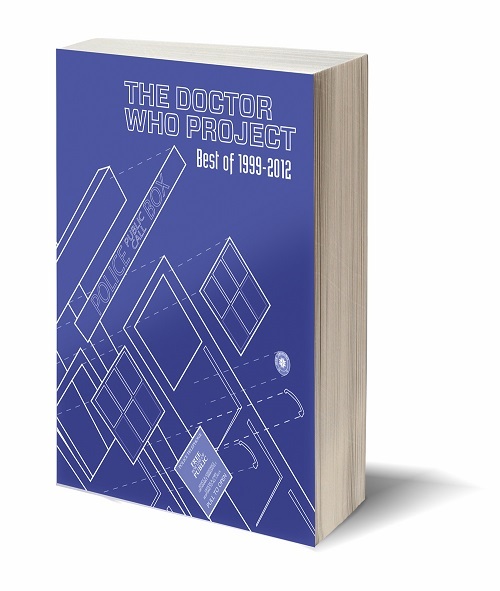 THE BEST OF THE DOCTOR WHO PROJECT 1999-2012 is once again available to purchase. Head on over to Lulu and pick up a copy today. To purchase a copy of The Best of The Doctor Who Project please click here.